Backed by our diligent professionals, we have been engaged in manufacturing and supplying a quality range of Tornado. 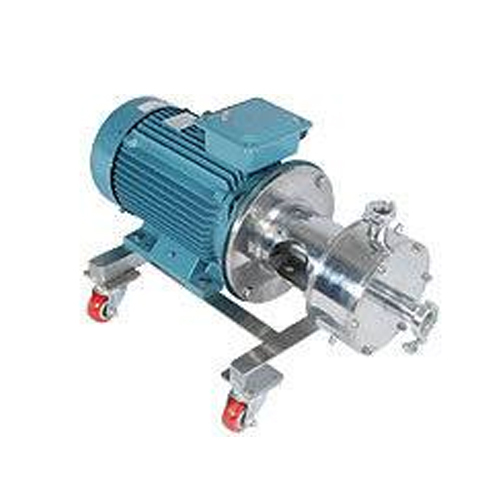 They are multipurpose machines that can be used for mixing, homogenizing, blending, emulsifying, and size reduction purposes. 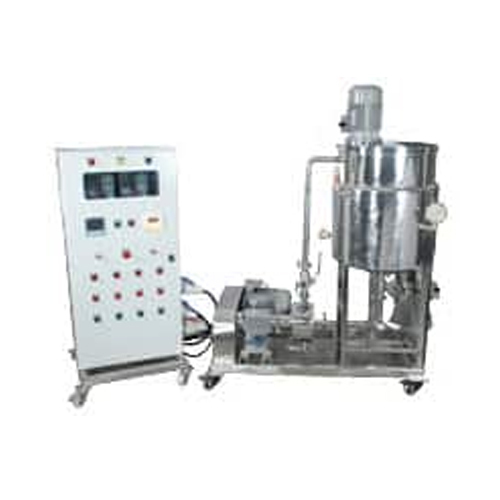 These equipments are completely suitable for all viscosities of fluids and wide range of particle sizes. To ensure high efficiency & long service life, they have been equipped with protection devices for over voltage & short circuit conditions. These machines find application for paint, dyestuff, chemical, & food processing industries. They have been tested on rigorous parameters for ensuring excellent performance and high client satisfaction.